The carrier is marking the launch with a £99 one-way flight sale. The latest Nordic airline to start selling cheap transatlantic flights is one you’ve probably never heard of. 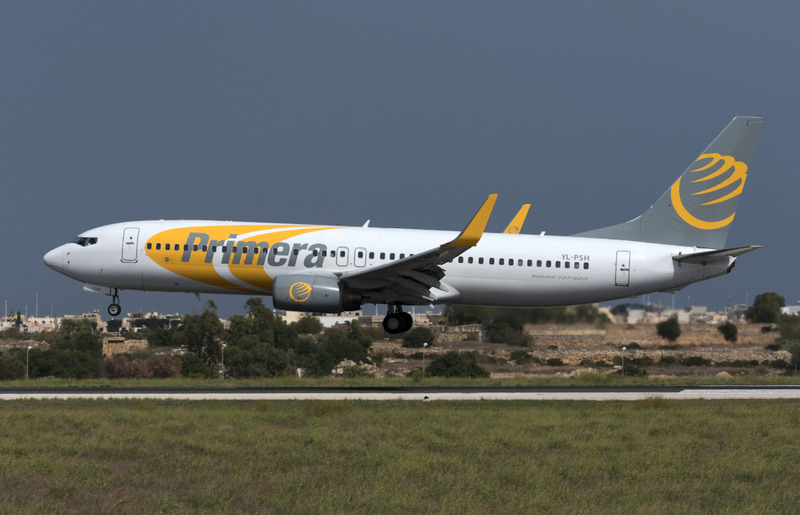 Low-cost carrier Primera Air will begin operating new routes to New York, Boston, Toronto, and Washington DCfrom London Stanstedthis April – and it’s marking the launch with a flash sale. The airline is offering 99 one-way fares for £99 for each of the four North American destinations – so 396 fares in total – valid for travel between April 19 and December 9 this year. The tickets go on sale at 9 a.m. on Thursday, March 22, and the airline says it “predicts they will sell out in minutes” – so you’d better be quick. Customers can book five tiers of fare classes – Light, Comfort, Flex, Premium, or Premium Flex. The £99 fares come under a “Light” package, which includes just your seat and 10kg hand luggage. A “Comfort” deal gets you a 23kg checked bag and priority seating, while a Flex gets you all of that plus a meal. “Premium” and “Premium Flex” offer versions of this with extra legroom, a better meal, and more options in terms of booking changes. There will be onboard USB charging ports, but no in-flight entertainment options, so you’ll want to bring something to amuse yourselves. For those that don’t manage to snap up the bargain £99 fares, these routes are now available to book online for travel from April onwards from £149 one-way. 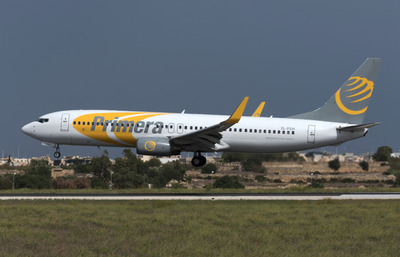 The launch of the new routes represent Primera’s debut in the UK market, but it has operated in Northern Europe for 14 years.